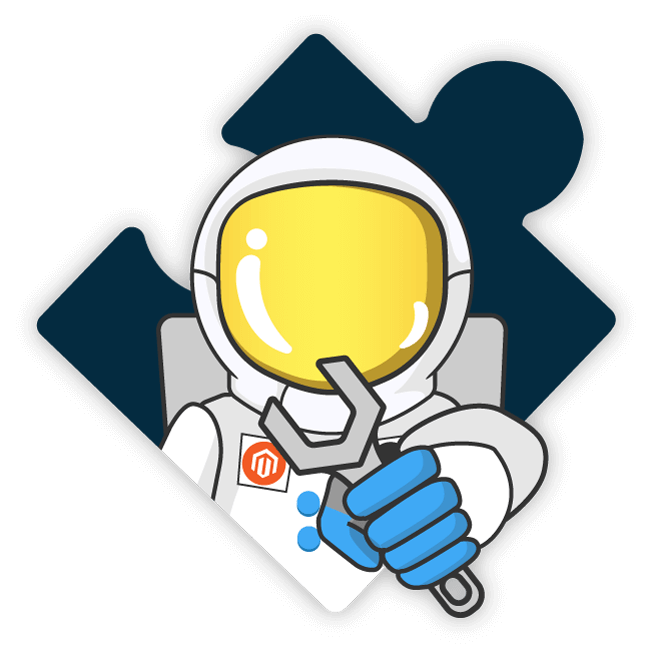 WeltPixel’s Magento 2 extensions are compatible with both Magento 2 Open Source and Magento 2 Commerce. We’ve developed and tested these extensions with great care to help you optimize your business. Since constant feedback is the key to creating and maintaining the best modules, we offer several of them for FREE! Join the thousands of happy customers already using WeltPixel extensions today! 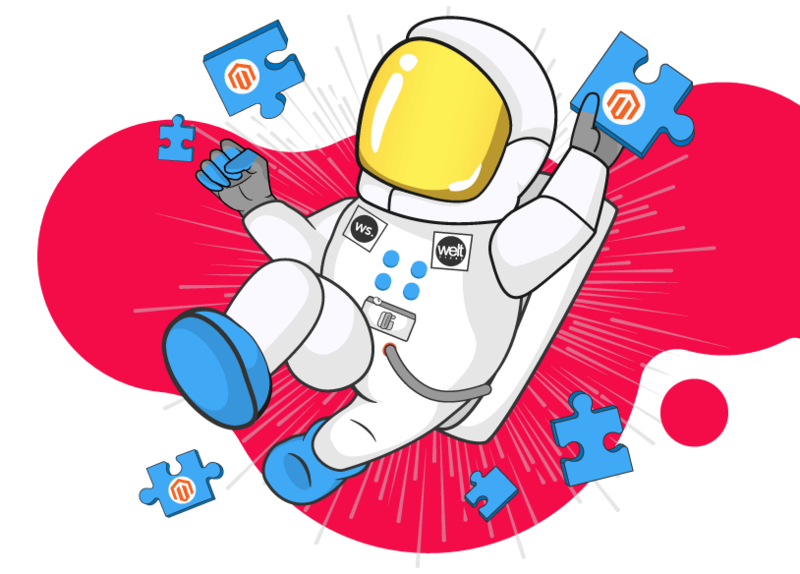 All of our Magento 2 extensions are designed to boost your e-commerce business. We have the best modules to boost SEO scores and analyze data with the Enhanced Analytics Tag Manager. Whether you’re looking to automate visibility for content, improve conversions, or increase your sales and retention rate, we have the extension for you. Our Magento 2 extensions are officially recognized by Magento & Partners to significantly increase site performance, revenue (+26%) and average order value (+10%). Magento case study here. Magento 2 Google Analytics Enhanced Ecommerce UA GTM Tracking. Magento 2 Rich Snippets (Schema.org Structured Data). MAGENTO 2 SEO PAGE TITLE OVERWRITE. Magento 2 Newsletter Popup & Exit Intent. MAGENTO 2 CMS BLOCK SCHEDULER AND TARGETING. MAGENTO 2 PRODUCT REVIEWS & RATING WIDGET. Magento 2 Instagram Feed Widget. Magento 2 Transactional Email Template Editor. ENHANCED MAGENTO 2 MULTI-STORE MULTI-BRAND EXTENSION. Magento 2 Lazy Load Products and Images.